Celebrating the fourth of July with a party? 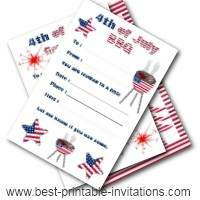 Why not use these 4th of July party invitations? Independence day is a great day to spend with friends. 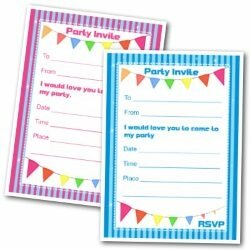 Whether you are having a kids party, a BBQ with the boys, or a picnic in the park - these invites will be just the thing. 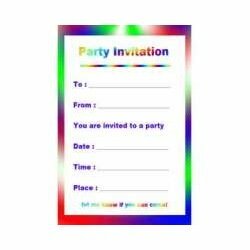 Splendid in their red, white and blue colors, these invitations make a striking impression. 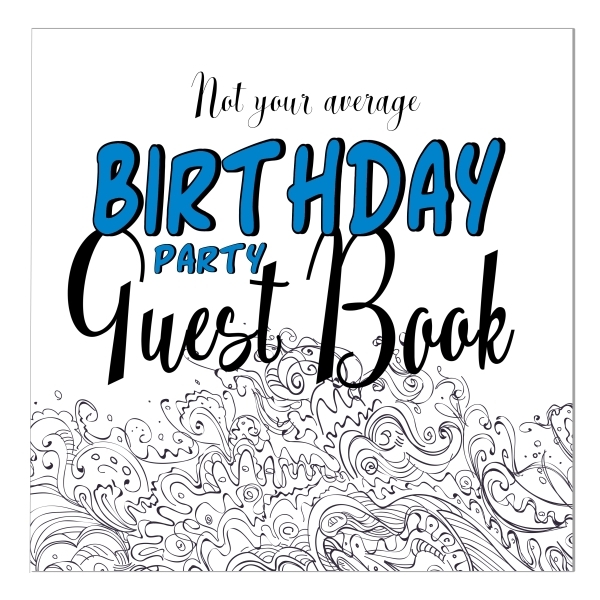 Put your guests in party mood! Add some red, white and blue confetti to the envelopes. 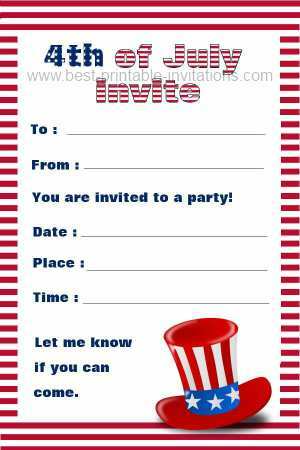 Stars and Stripes in a patriotic hat invitation. I think this one is my favorite! 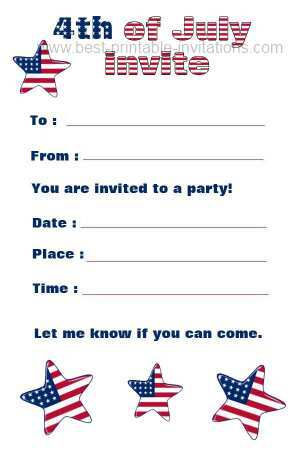 Free 4th of July Party Invite. Patriotic stars! 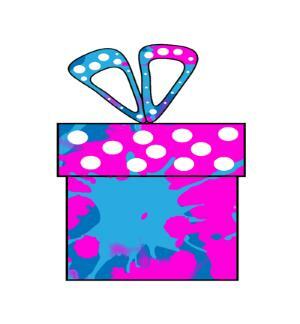 A fun invite that would work for all kinds of parties - from kids to adults. Planning an Independence day with friends can be great fun. And needn't be stressful. The important thing is to make a detailed list of everything you have to do. 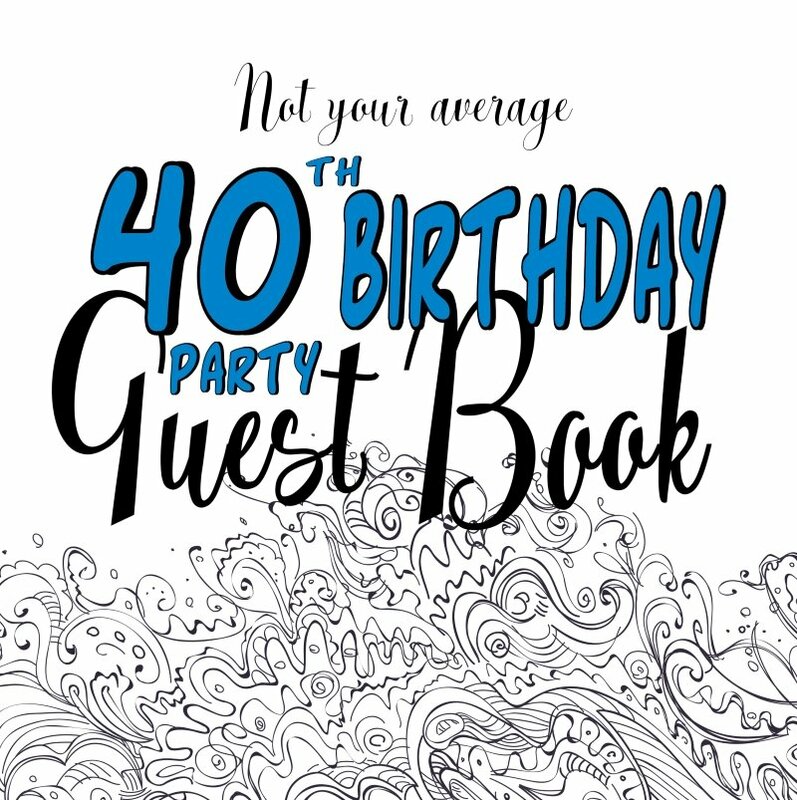 Start with a list of guests you wish to invite. Do they need to bring anything to the celebration? 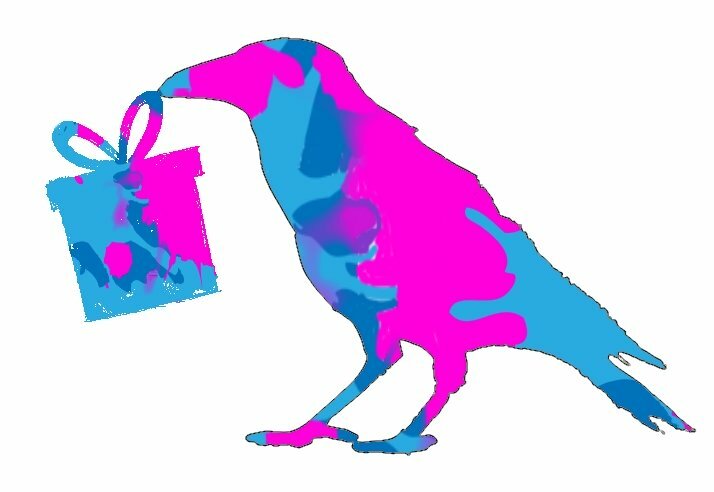 If you are having a pot luck lunch then you need to make it clear on the invite. You need to work out what kind of day you wish to have - and where you will hold it. Will you have a picnic in the park? Or a BBQ in the yard? Keep your menu simple so you aren't stressed out in the kitchen the whole day. Decorations for this type of event are simple ;) Stick to red, white and blue and you won't go wrong. Colored balloons look fun, or try making some felt pennants (there are some instructions here). And don't forget to relax and have some fun!